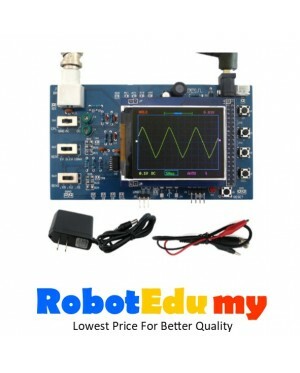 The DSO138 oscilloscope kit is a suite for electronic professional teaching and training. It uses ARM Cortex-M3 processor and color TFT screen. It has the characteristics of simple and reliable circuit, moderate difficulty in production and high success rate. 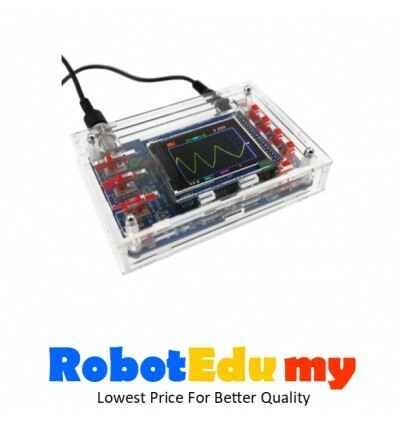 The DSO138 kit highlights the features of the oscilloscope circuit, allowing students to gain an in-depth understanding of the oscilloscope's structure and principles while learning the actual production skills. The oscilloscope has good practicality. 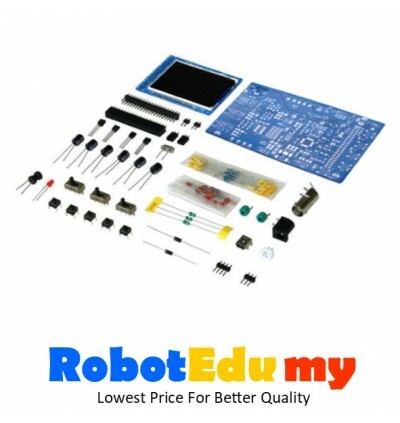 Students can get a useful tool at the same time after completing the production, which will greatly help to learn electronic technology in the future. 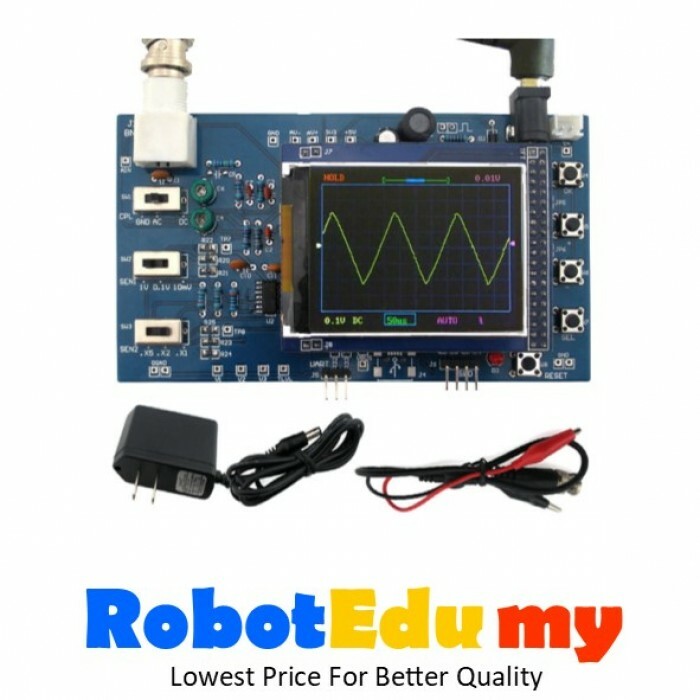 It is worth noting that the oscilloscope is also a STM32 microcontroller (STM32F103C8) development experiment board with color TFT LCD display. Combined with the source program we provide, users can develop various functional programs based on it. In order to reduce the difficulty of production, the oscilloscope LCD circuit board has been assembled and soldered, and the MCU integrated circuit has been soldered. For electronic production training, the description of the complete and detailed information, including circuit diagrams, production instructions, instructions for use, troubleshooting methods, etc., the production success rate is high. A wide variety of components, suitable for students to identify components, in-line component welding, patch component welding training.